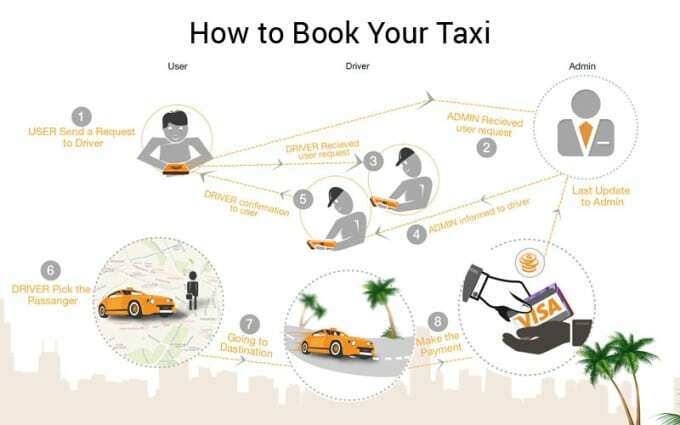 BR Taxi Taxi Pickr, a Uber clone, recently launched is a great asset to travel industry. 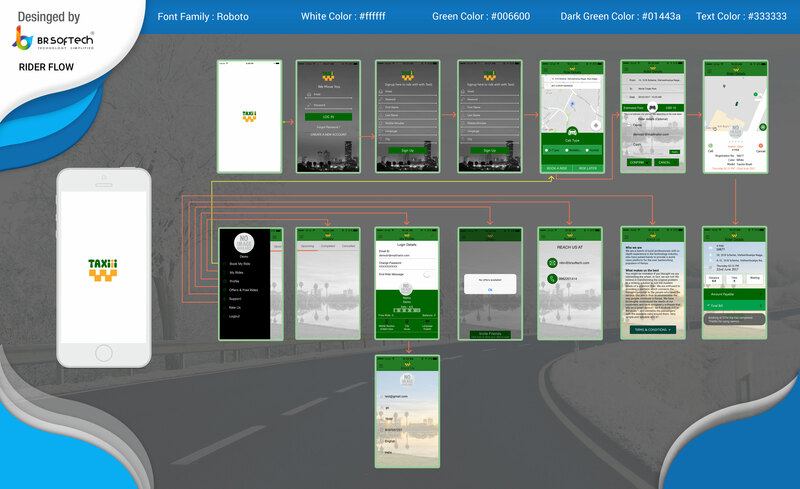 It is made to function in multiple android and iPhone devices without any errors in terms of navigation, user-interface, and advanced features. 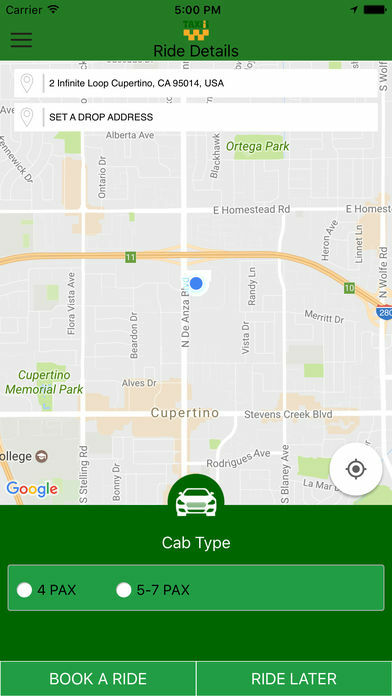 The script is exceptional for it works as a Uber clone iPhone script and Uber clone android script, simultaneously. 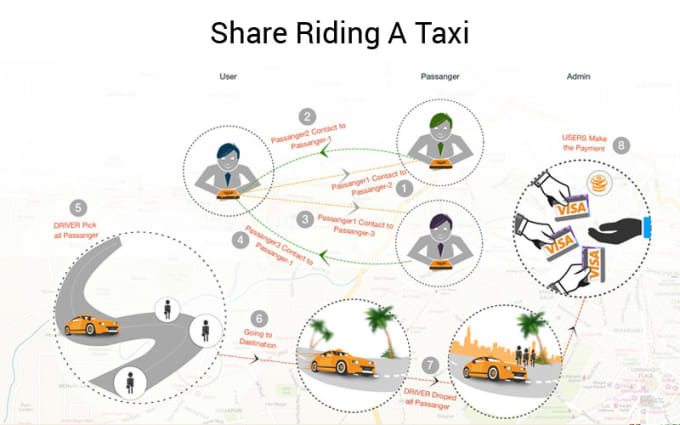 It will make traveling a real fun for every user living in cities, and add to the revenue options of taxi drivers, as well as entrepreneurs equally. 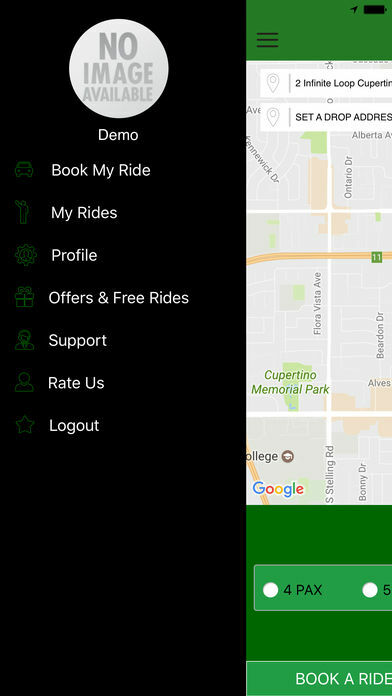 Getting a taxi is just one click away. 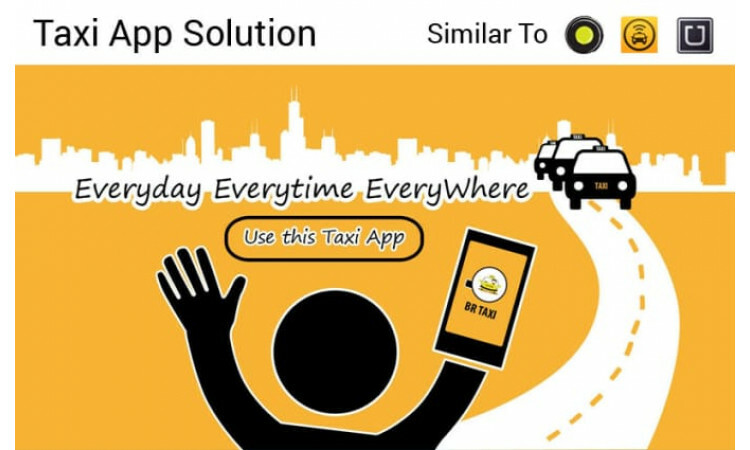 A taxi booking app similar to Uber will ease the process of booking a taxi. 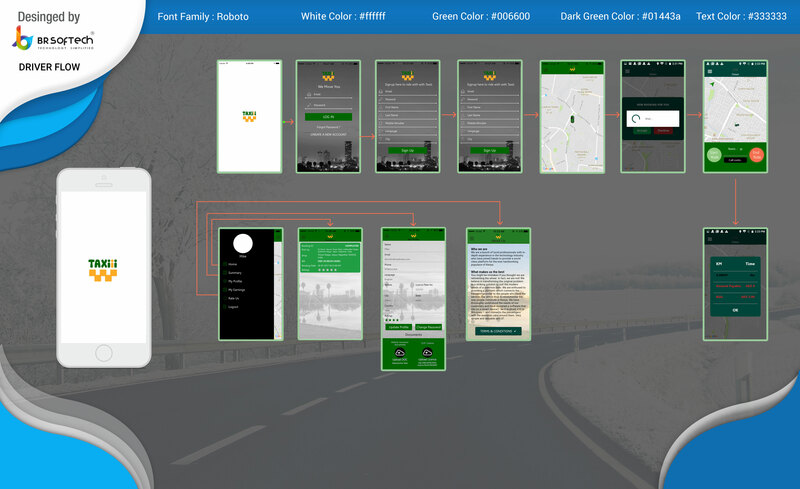 This particular app runs on iphone, android and web application. 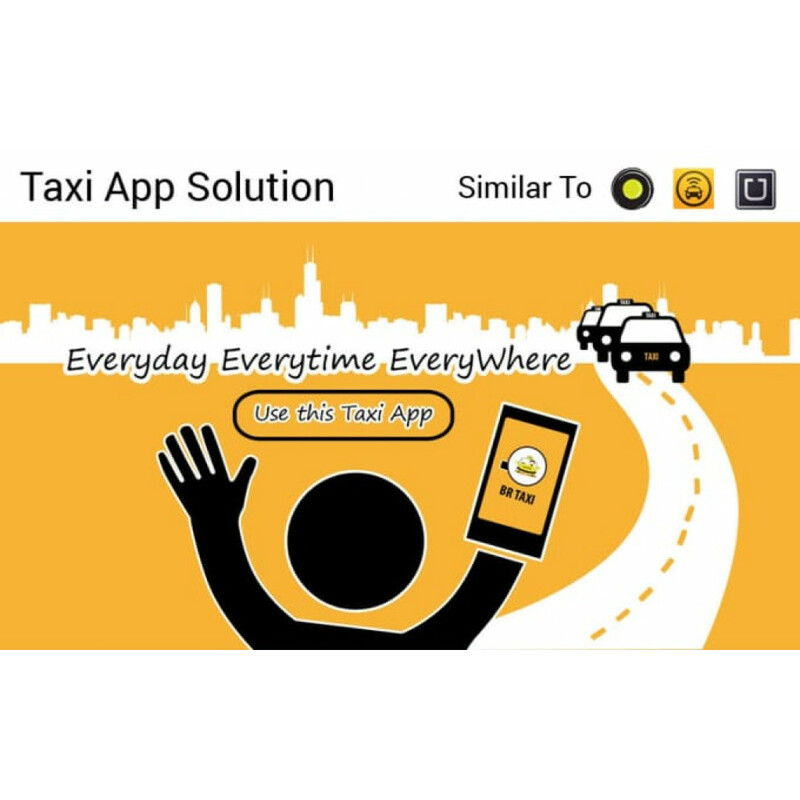 This is an extremely fast, amicable and user friendly app. 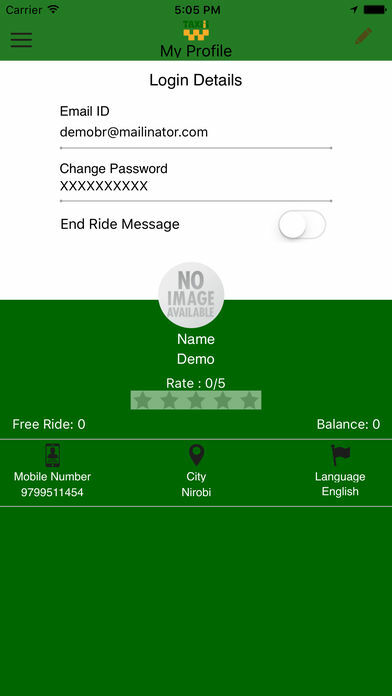 It has an easy tracking system that tracks customer booking status on real time basis and and get instant confirmation with ride details. Menu Module like Post Ride, my wallet, my info, notification. Yes, BR taxi scripts are all flexible and adaptable. Clients can customize our codes according to their requirements. Will BR Softech products operate on multiple domains? Yes BR taxi scripts are all flexible and adaptable. Clients can customize code according to their requirements. Do BR Softech provide technical support? Do BR Softech provide website hosting?